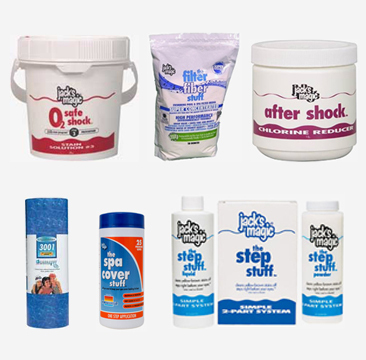 Jack's Magic, the leader in swimming pool stain prevention and removal, has developed a training program based on many years of experience in helping swimming pool professionals like you to identify, prevent and remove stains and discoloration. 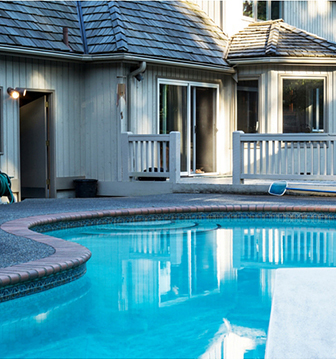 Provides pool professionals with an additional area of specialization in all things pertaining to the identification, prevention, and removal of swimming pool stains and discoloration. 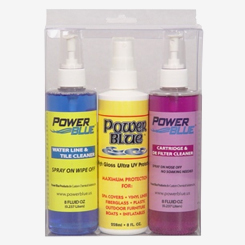 Gives you confidence in recommending proven products and methods known to best identify, prevent and remove swimming pool stains and discoloration. 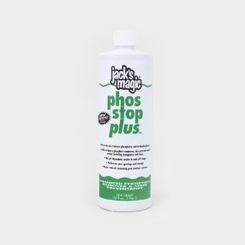 Has been developed by Jack's Magic, the leader in stain prevention and removal. 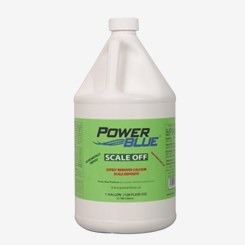 Allows you to keep your customers' pool water sparkling clear with no stains on the pool vessel itself; these are (2) of the most important attributes your customers use to define the "well being" of their pools. Increases your value to your customers as a pool professional. 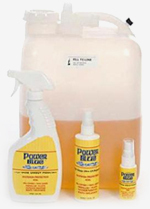 Creates a Stain Prevention and Removal Center in your store (dealers). Distinguishes you and your business within the markets you serve. Raises levels of customer satisfaction. Increases your sales and profits. 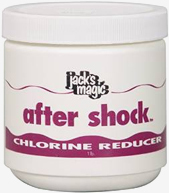 As a Jack's Magic Certified Stain Specialist (CSS), you will have a demonstrated knowledge base in identifying, preventing and removing swimming pool stains and discoloration. This is an extremely valuable complement to your standing as a professional in the swimming pool industry. Most pool owners equate the "health and well being" of their pool to two important attributes: 1) sparkling clear water and 2) the absence of stains and discoloration on the pool vessel itself. 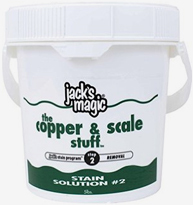 As a Jack's Magic Certified Stain Specialist (CSS), you will be uniquely qualified to ensure that your customers' pools remain free of unsightly and bothersome stains and discolorations. 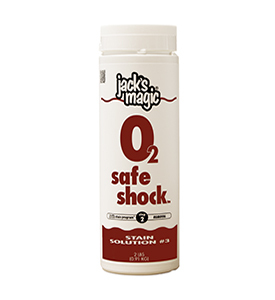 As a Jack's Magic Certified Stain Specialist (CSS), you will have all the benefits that come with a program whose sole focus is to give you and your staff the confidence to handle any stain and discoloration question or problem. 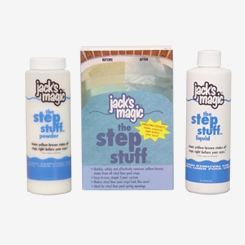 As a Jack's Magic Certified Stain Specialist (CSS), you will receive ongoing support from the Jack's Magic team, the leaders in swimming pool stain prevention and removal. To find out more about the Jack's Magic Certified Stain Specialist™ (CSS) Program, or to register for CSS training please call (800) 348-1656.
jack's Magic's marketing brochures and product literature are available in PDF format. You must have Adobe Reader installed on your computer in order to view and print these documents. If you do not have Adobe Reader, please visit the Adobe website to download and install this free software application. 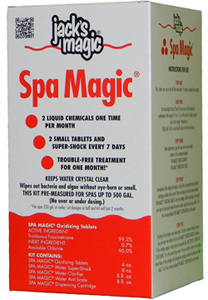 Jack's Magic's product Safety Data Sheets (SDS) sheets and other technical literature are available in PDF format. You must have Adobe Reader installed on your computer in order to view and print these documents. If you do not have Adobe Reader, please visit the Adobe website to download and install this free software application. 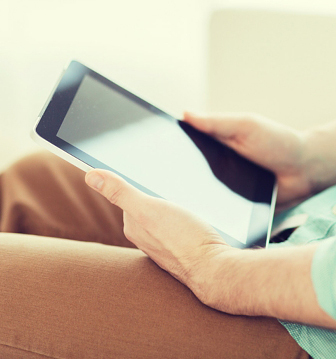 We also provide training for Continuing Education credit and our CSS® Program. 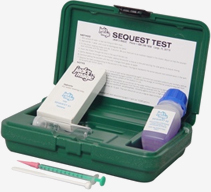 For more information on these and other training and seminars, please contact us using our Tech Support Contact Page. To view some good answers to some of the technical questions we get from consumers, please check out our Pool Care FAQs page.